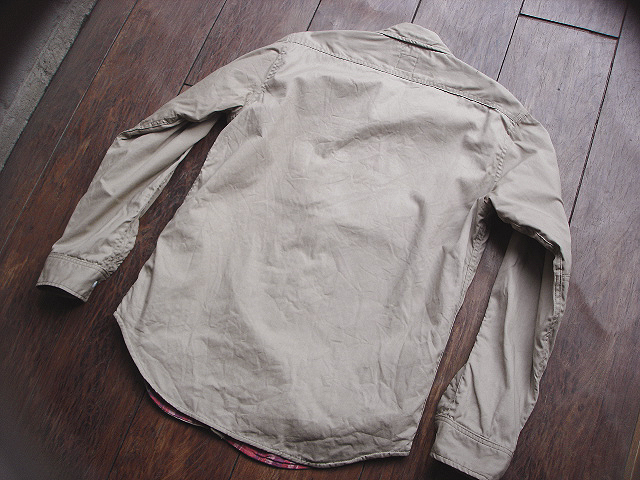 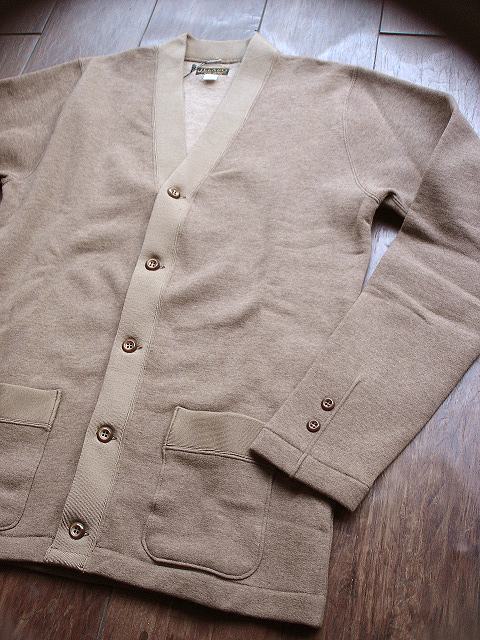 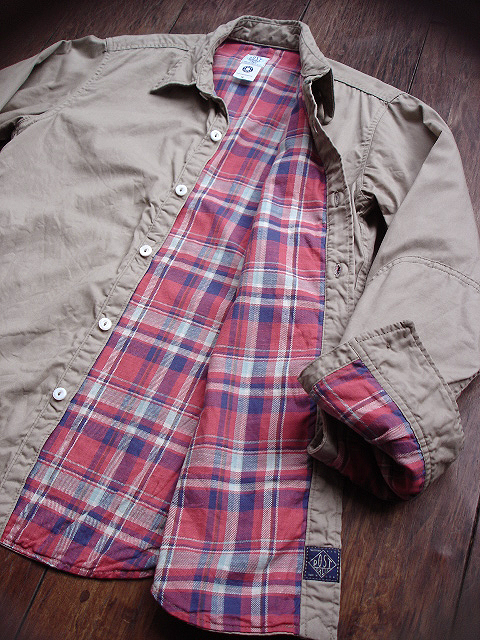 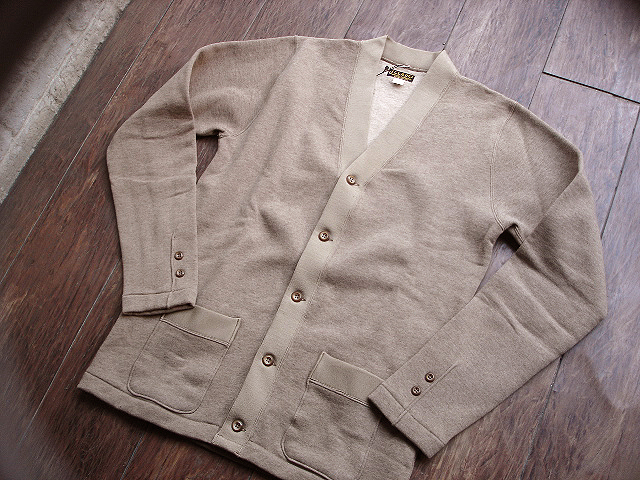 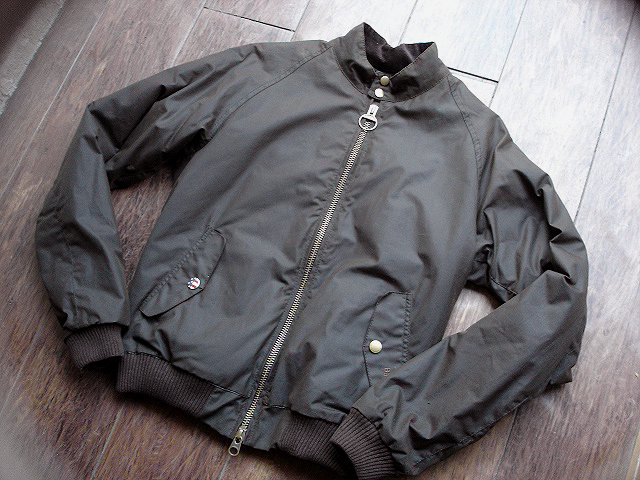 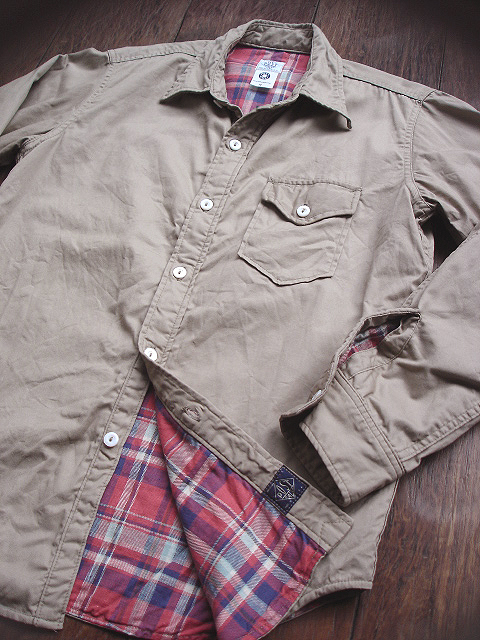 NEW : POST O'ALLS [ENGINEERS' JKT] "tan melange" & "wool melton" !! 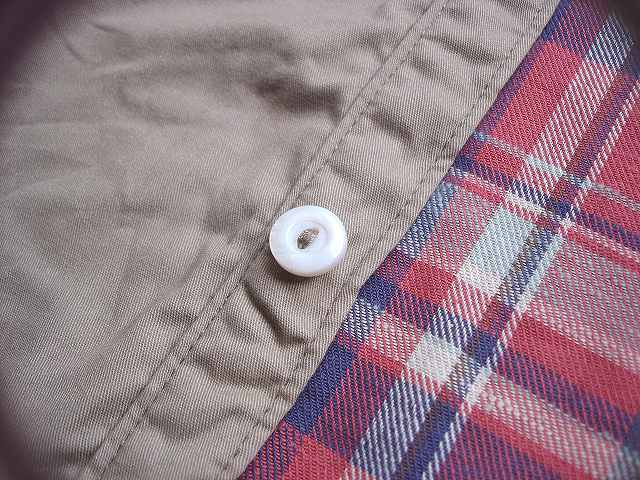 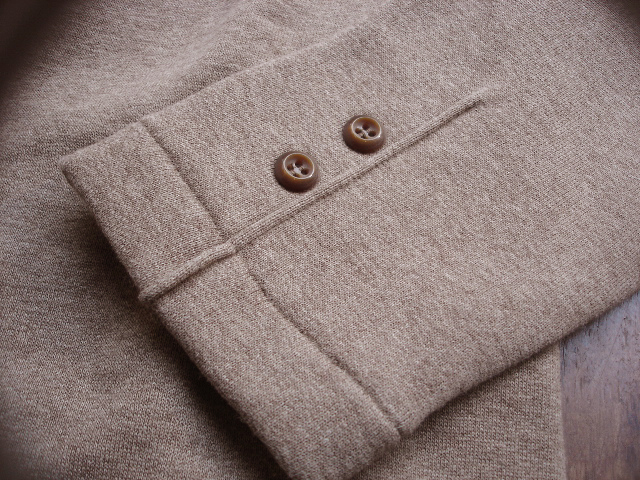 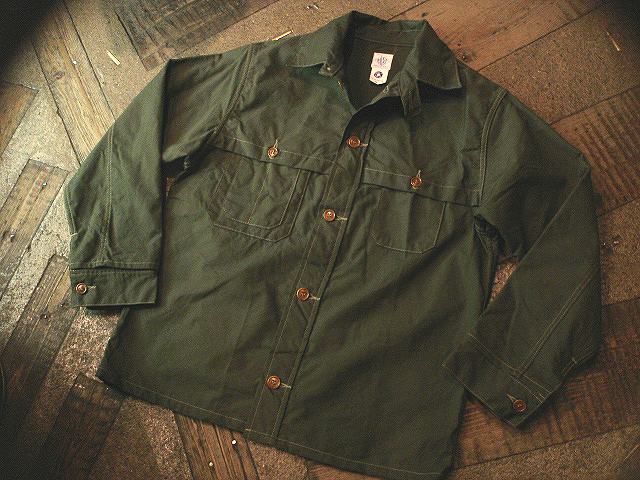 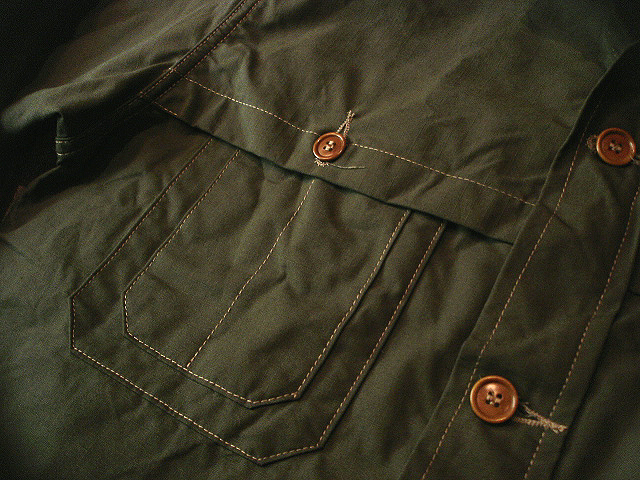 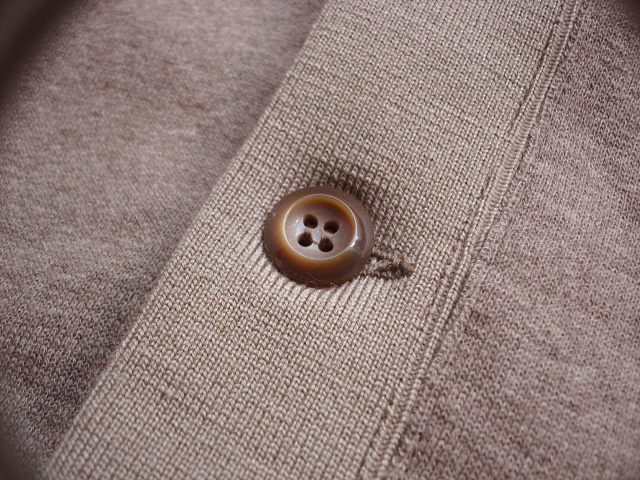 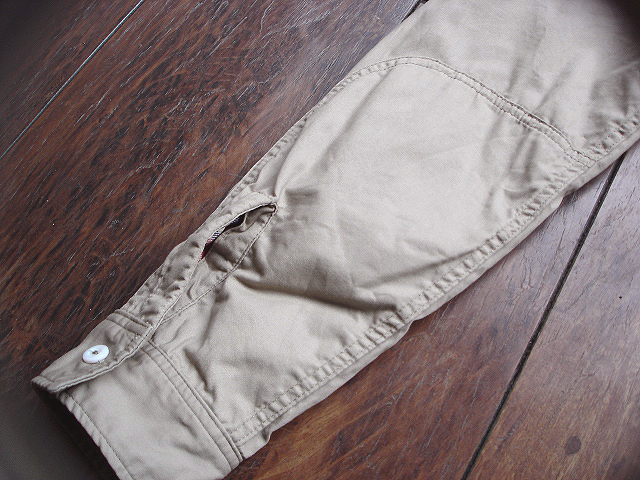 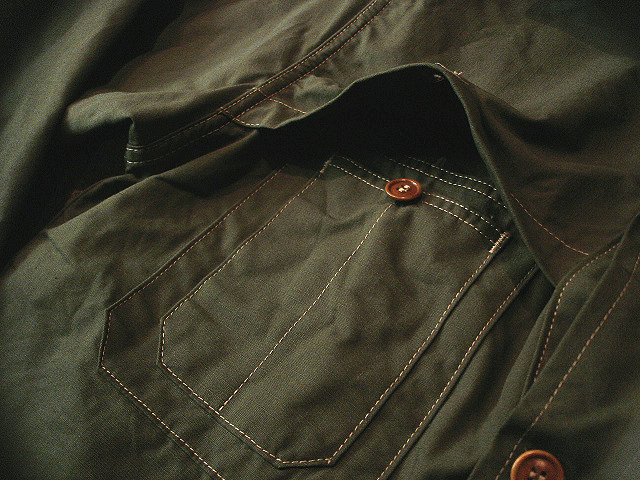 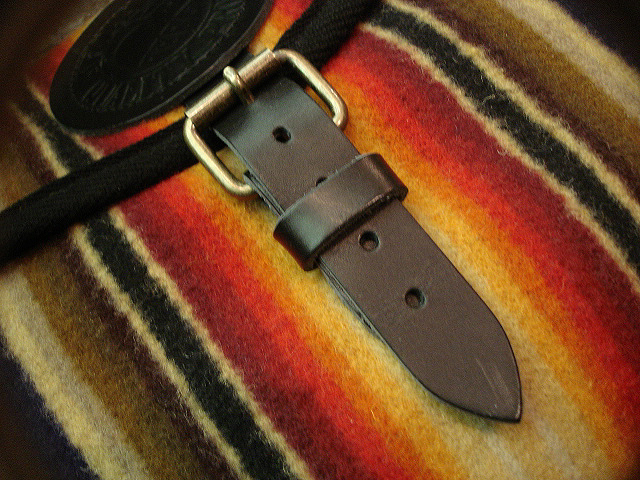 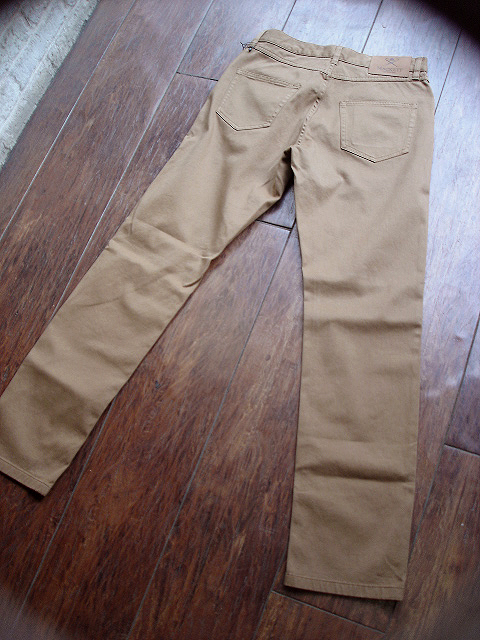 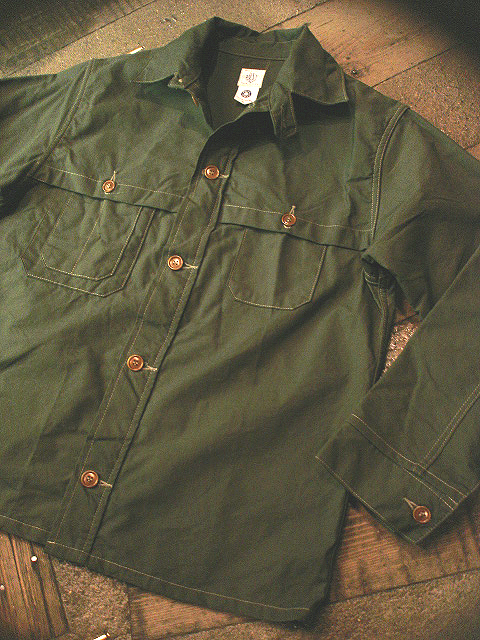 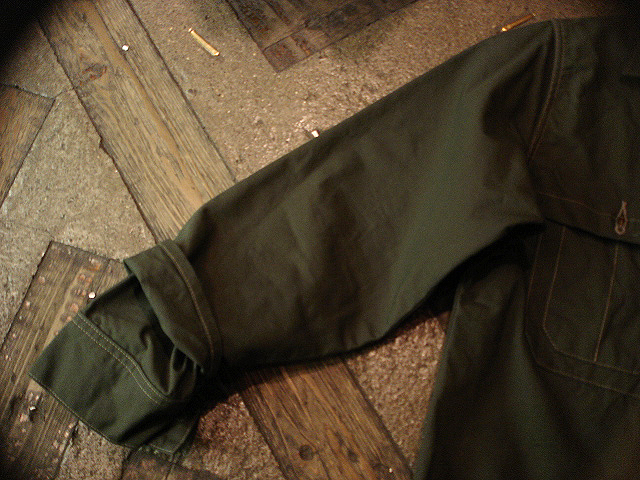 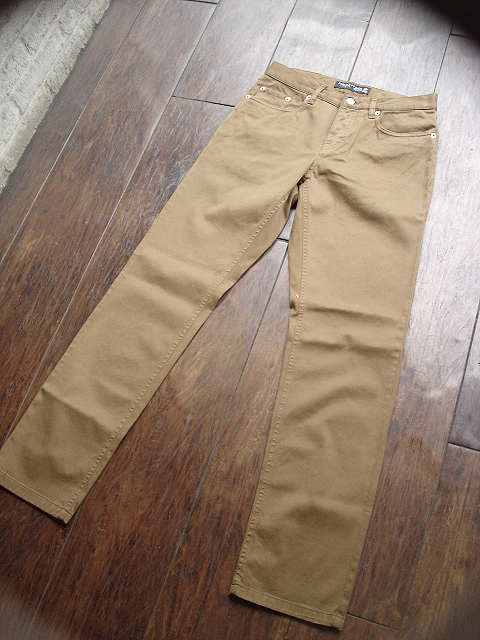 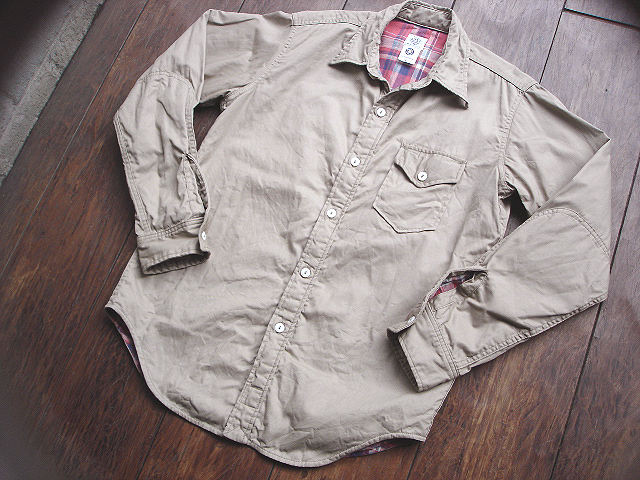 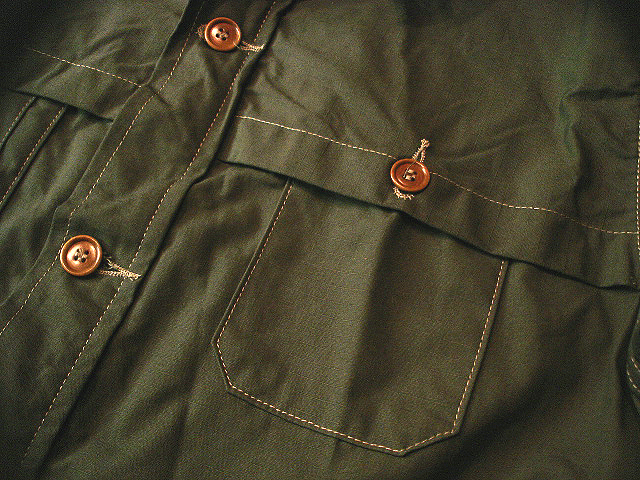 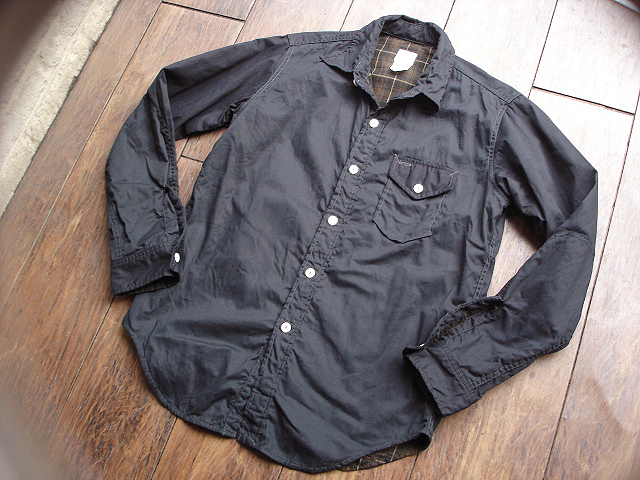 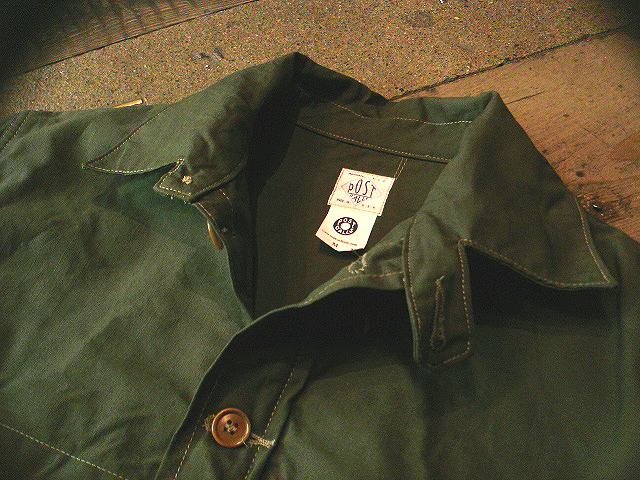 NEW : POST O'ALLS [C-POST7] "French Twill" !! 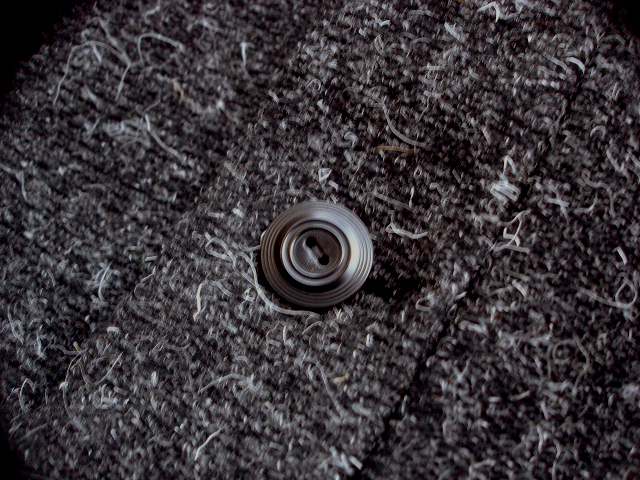 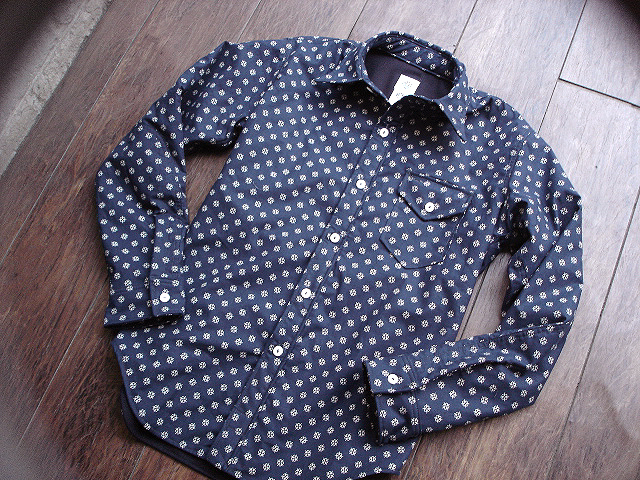 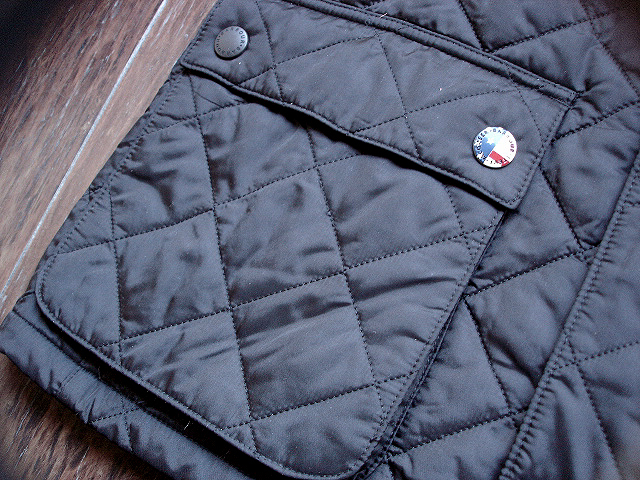 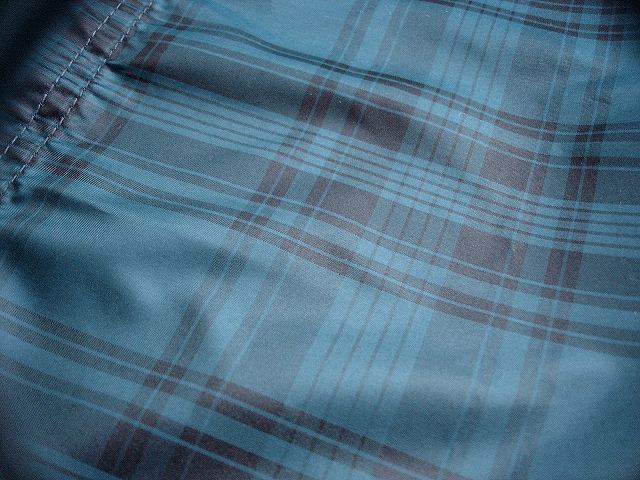 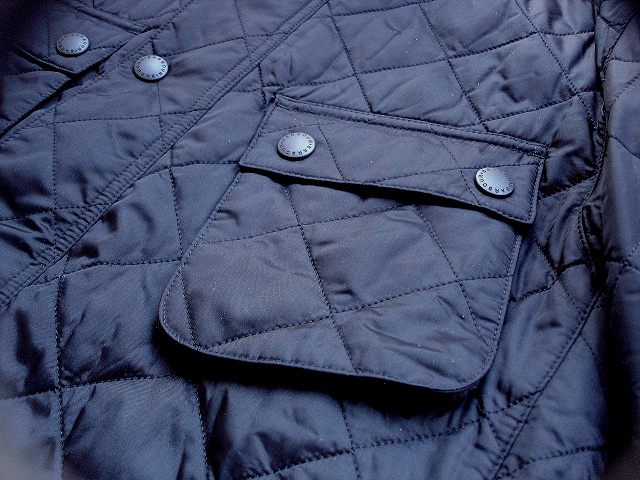 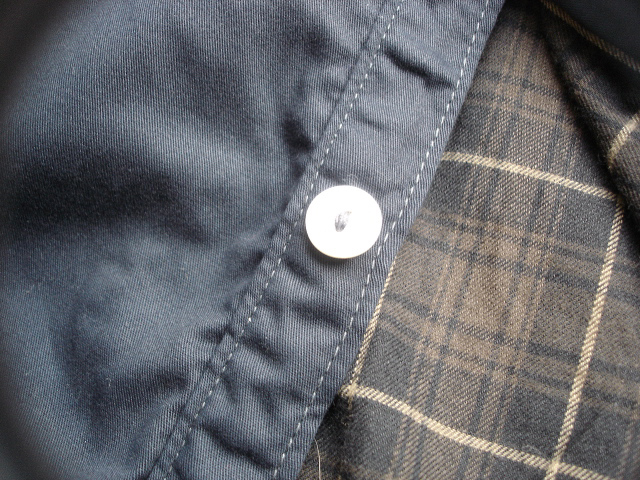 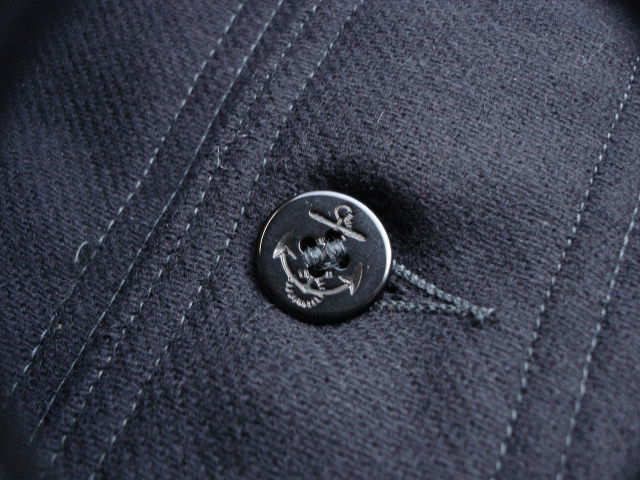 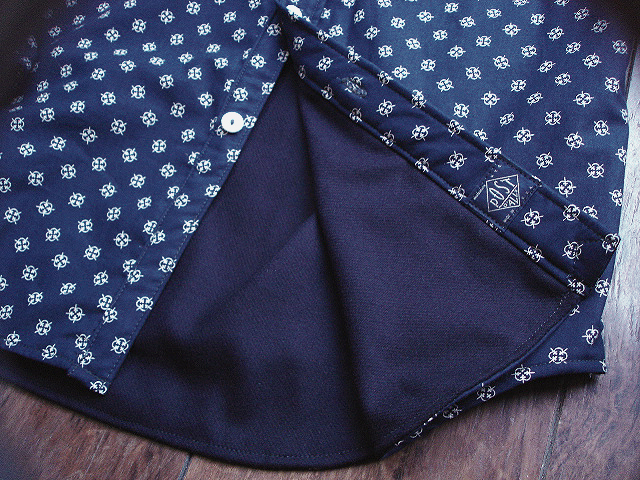 NEW : POST O'ALLS [Navy Blue-R] & [C-POST 7] Wool Flannel, Taffeta !! 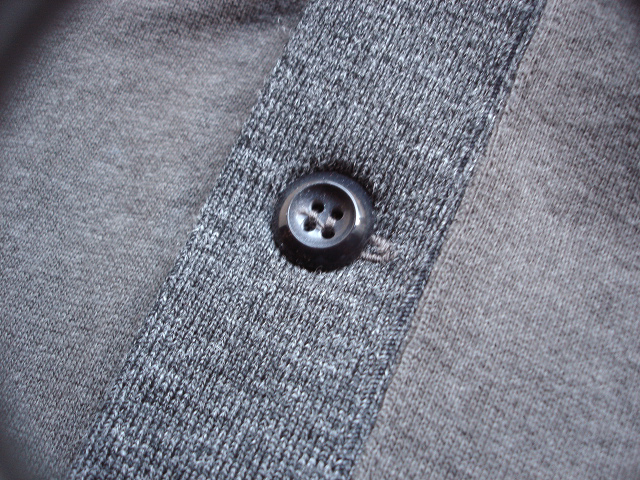 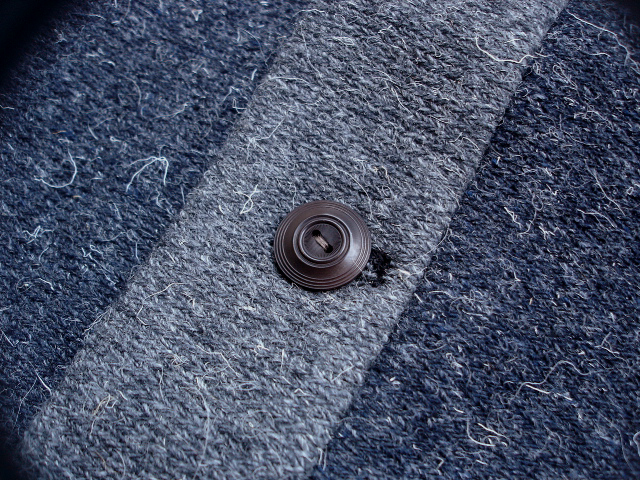 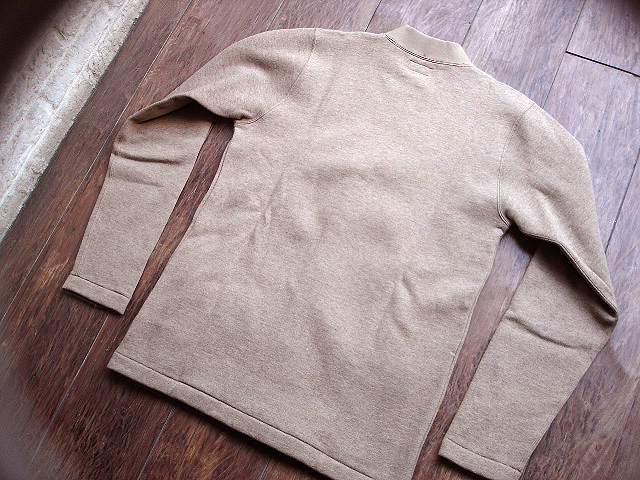 NEW : JELADO [ANTIQUE GARMENTS] "GROSS KNIT" !! 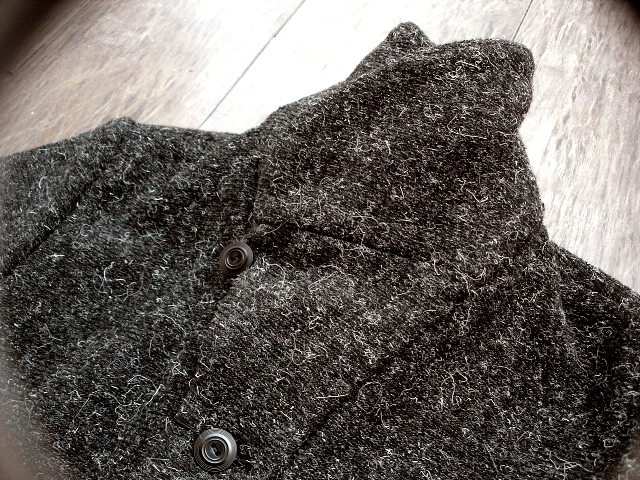 NEW : JELADO [ANTIQUE GARMENTS] "RAT'S GOWN" !! 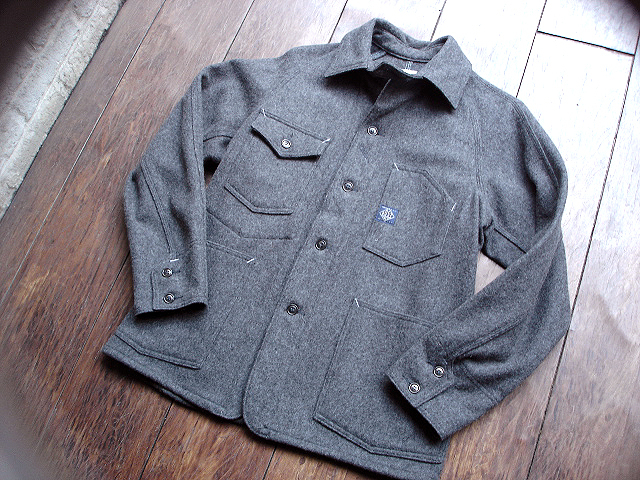 NEW : POST O'ALLS [CAPE ROYALE2] "RIP-STOP COTTON" !! 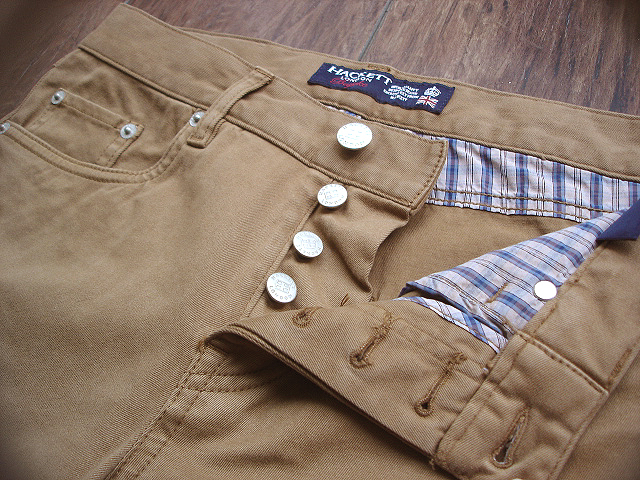 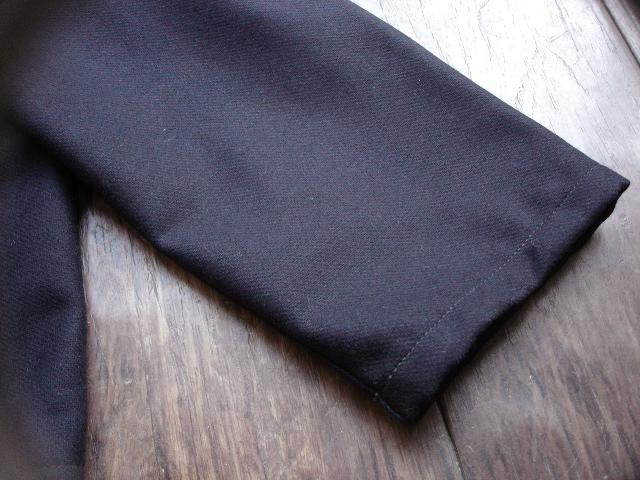 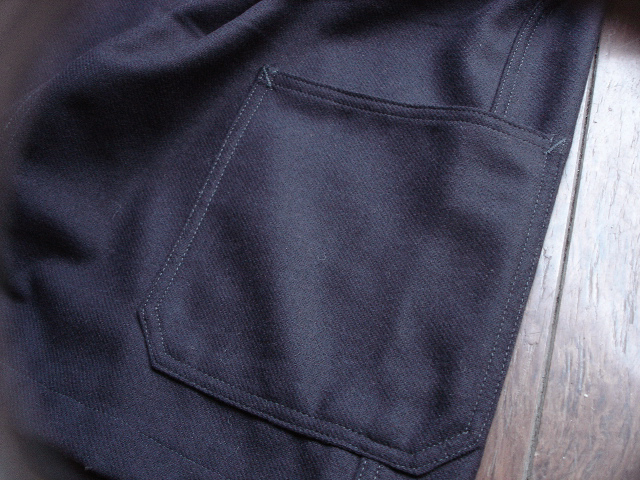 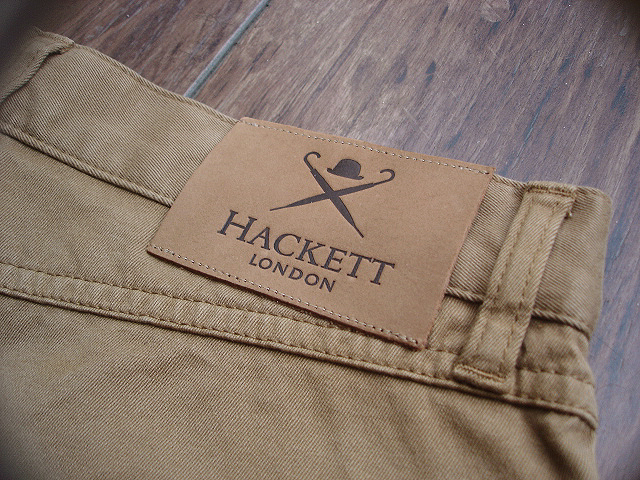 NEW : HACKETT LONDON [STRETCH TWILL] 5 POCKET !! 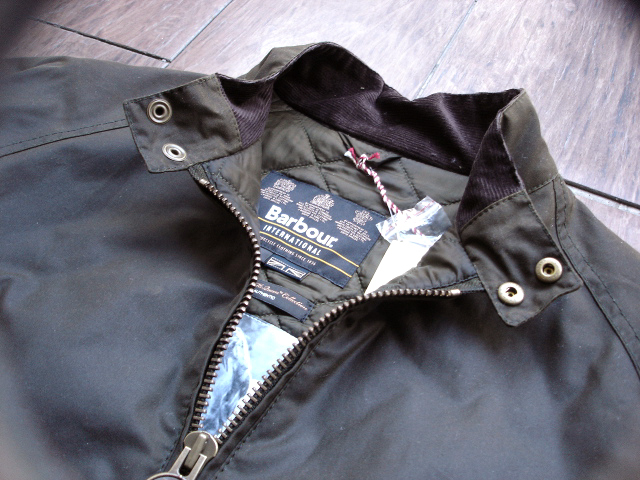 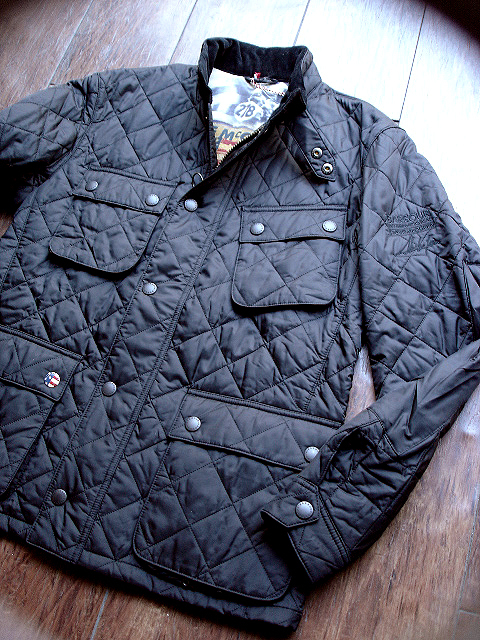 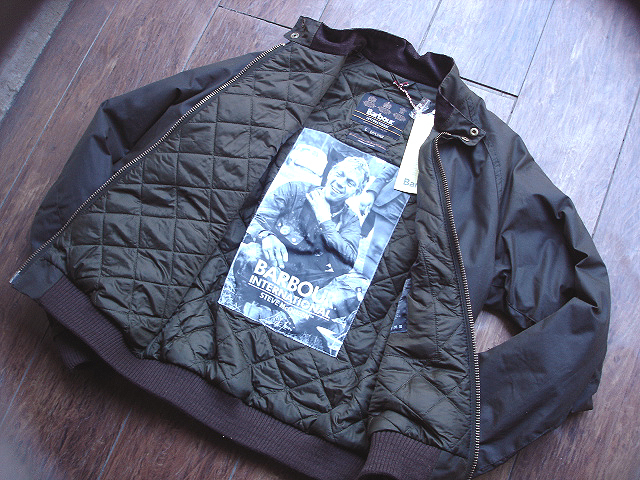 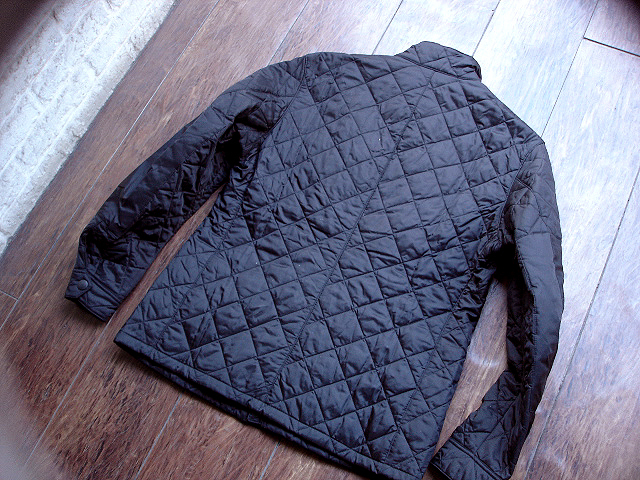 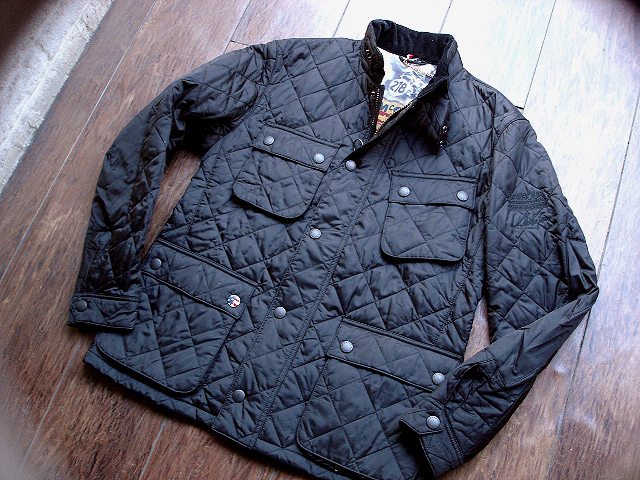 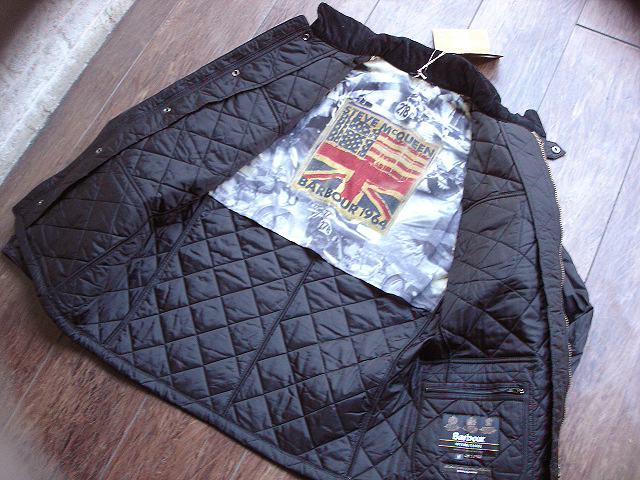 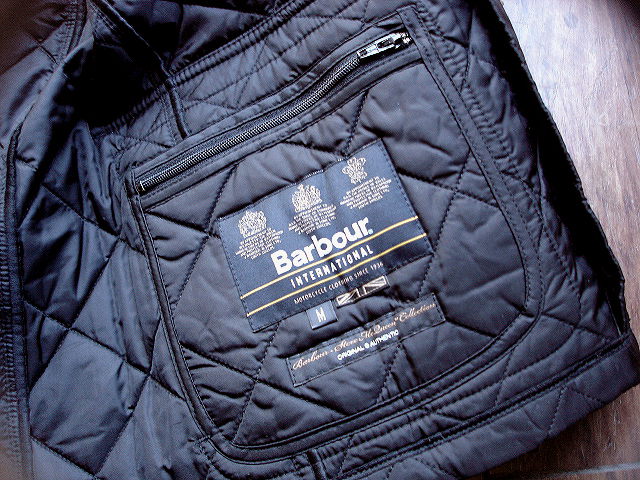 NEW : Barbour The Steve McQueen™ Collection "QUILTED BARIEL" & "MERCHANT" Jacket 2013 F/W !! 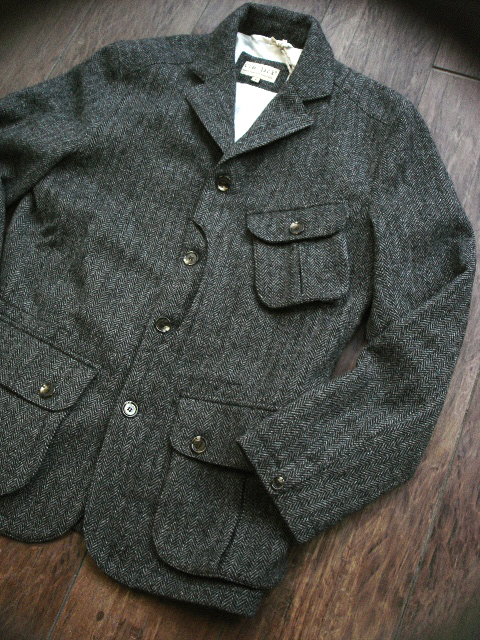 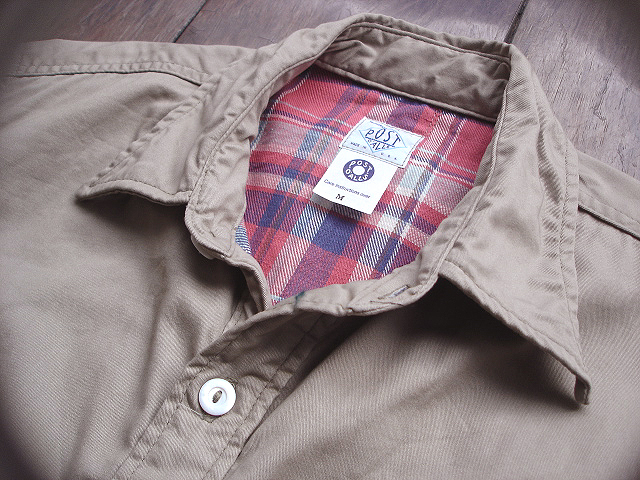 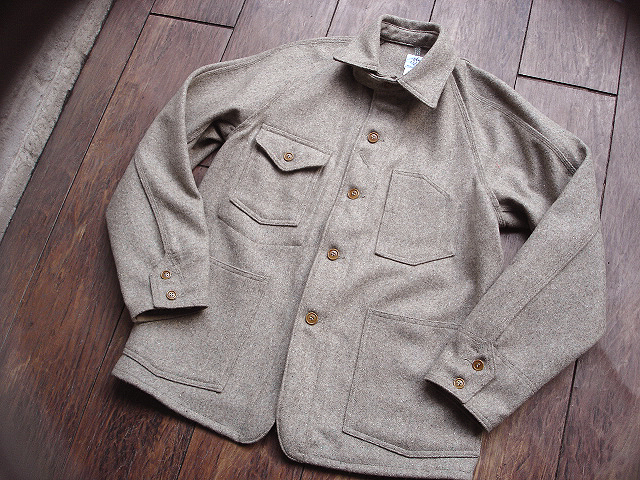 NEW : Cro' Jack [UFFA HUNTING JACKET] & [DUSTER COAT] Made in England !! 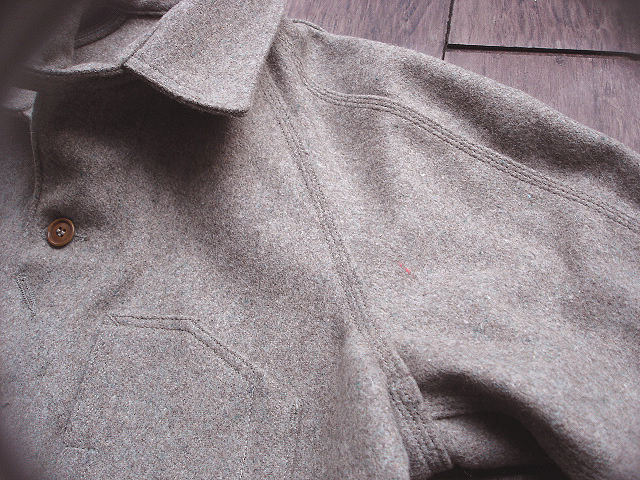 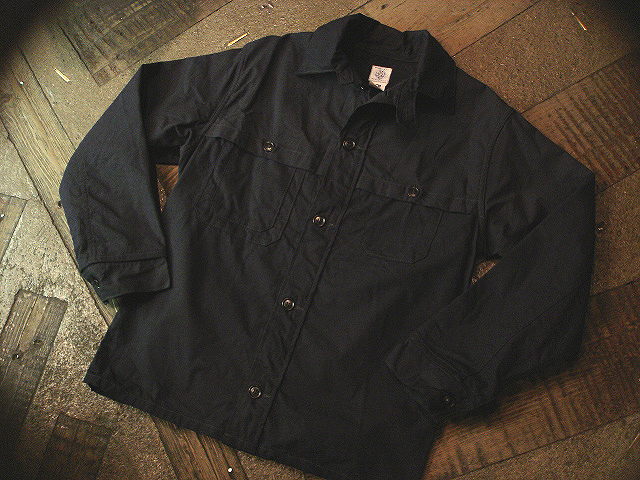 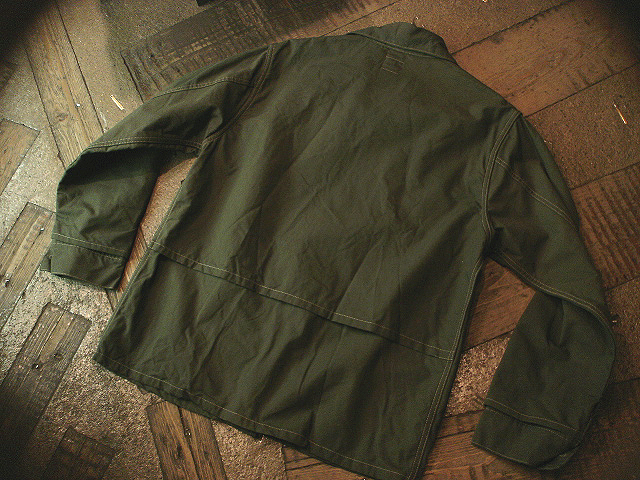 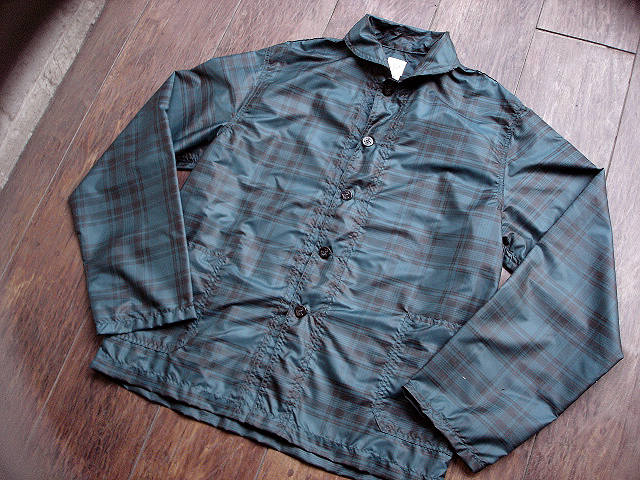 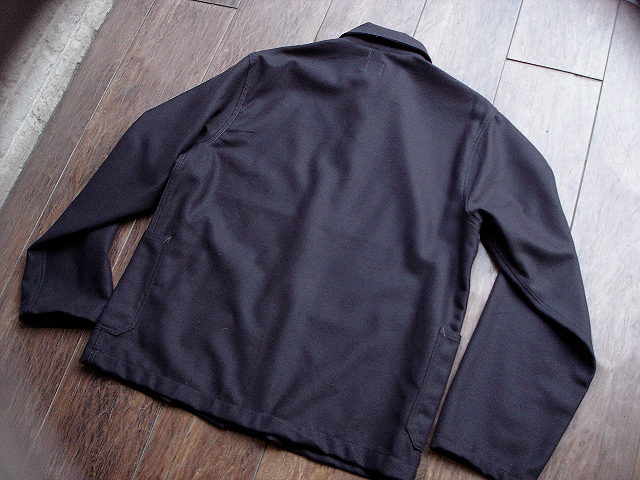 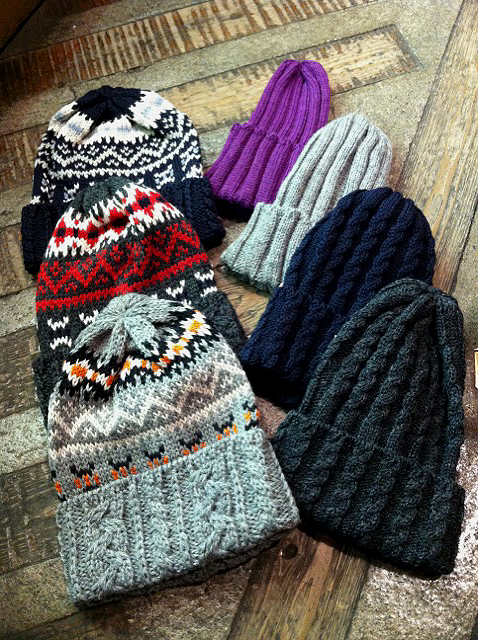 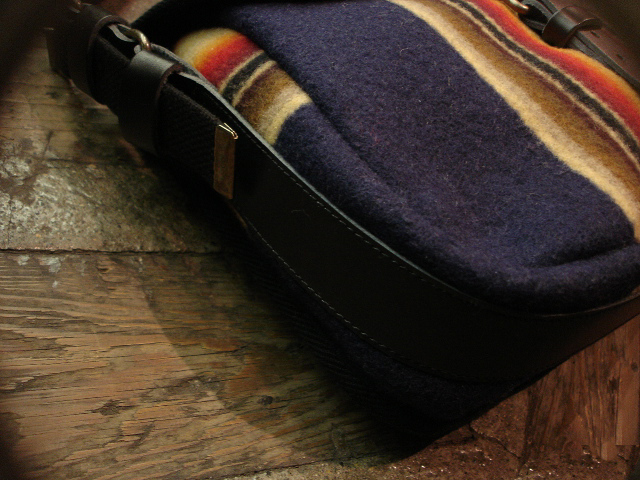 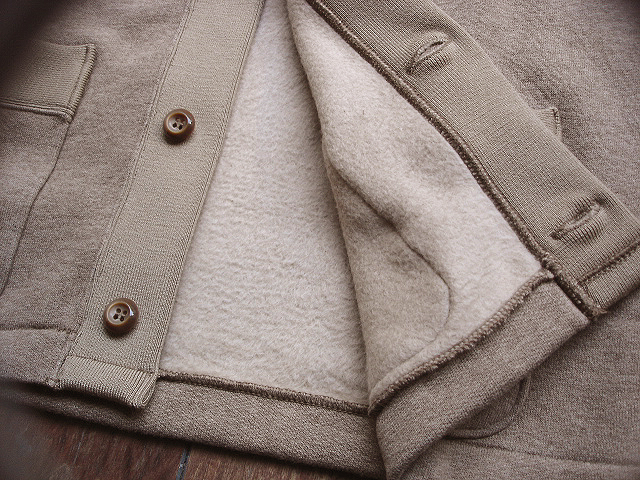 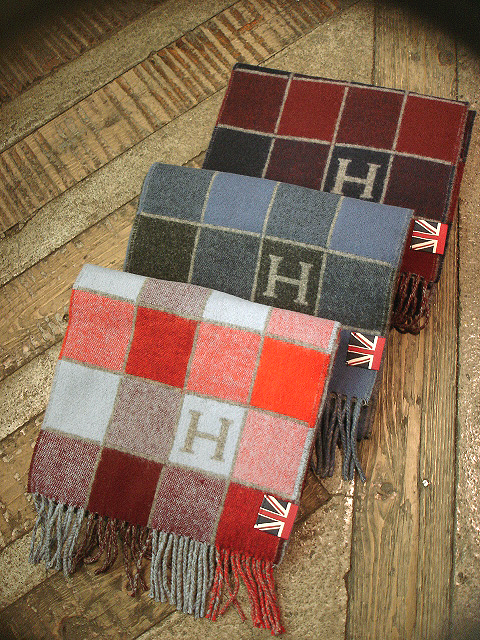 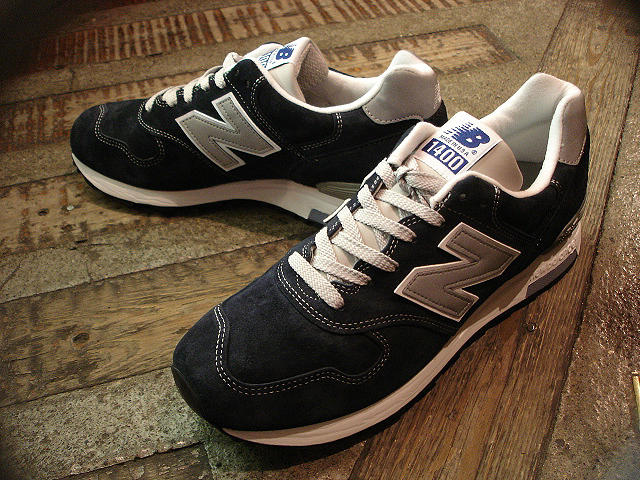 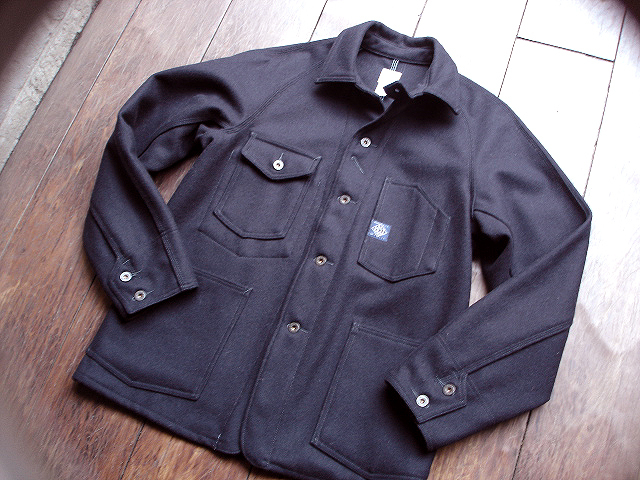 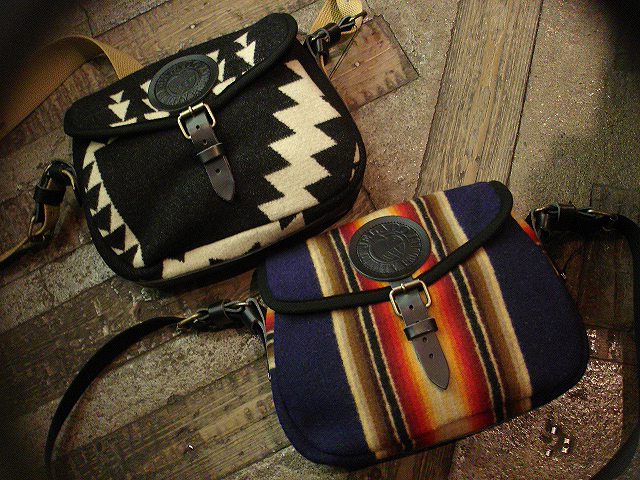 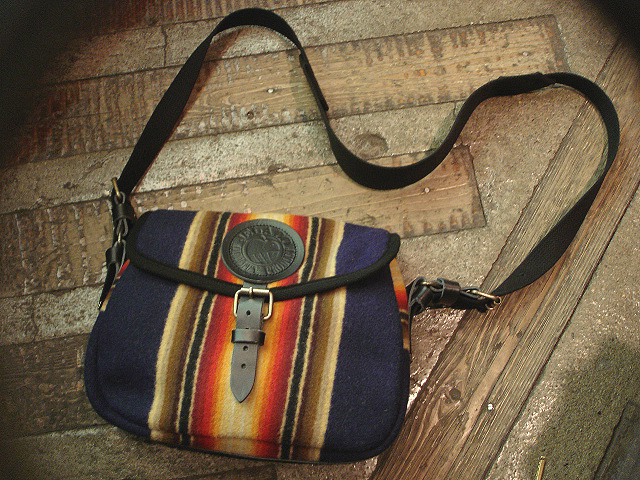 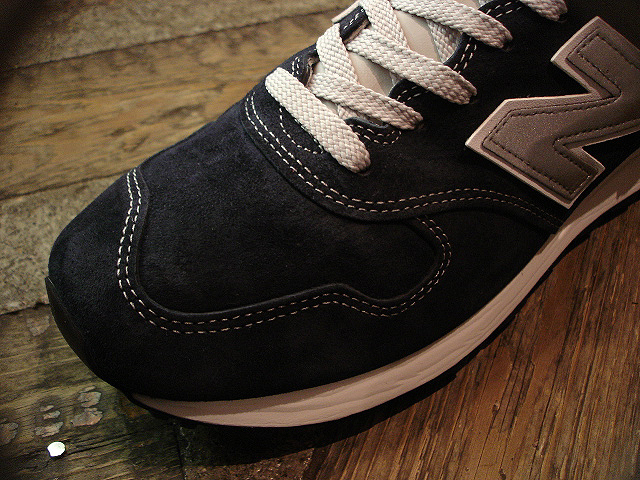 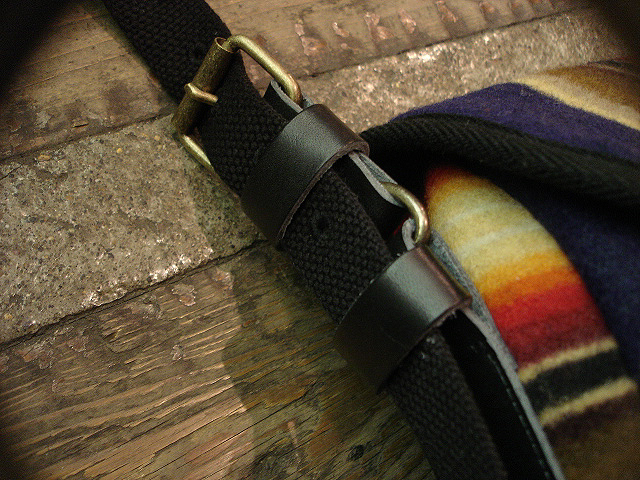 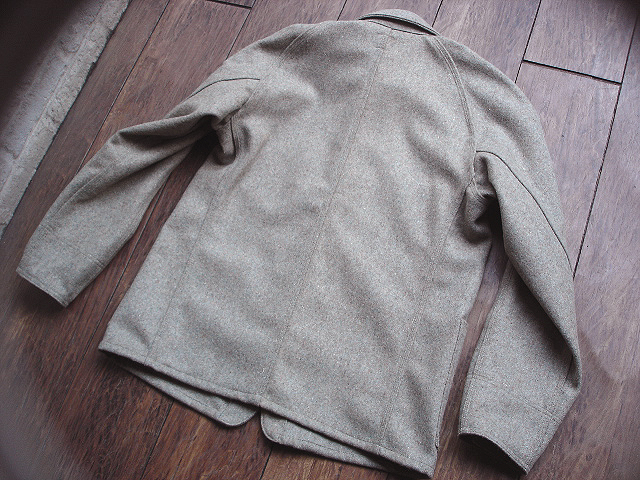 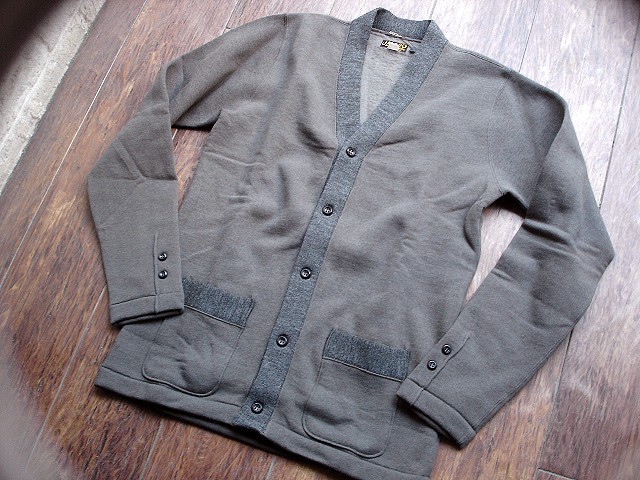 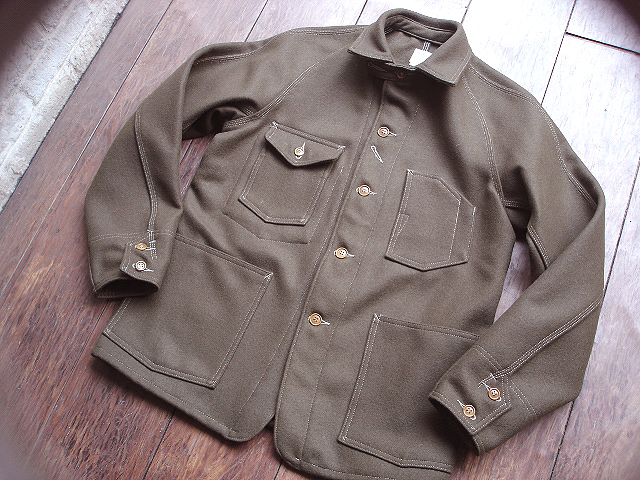 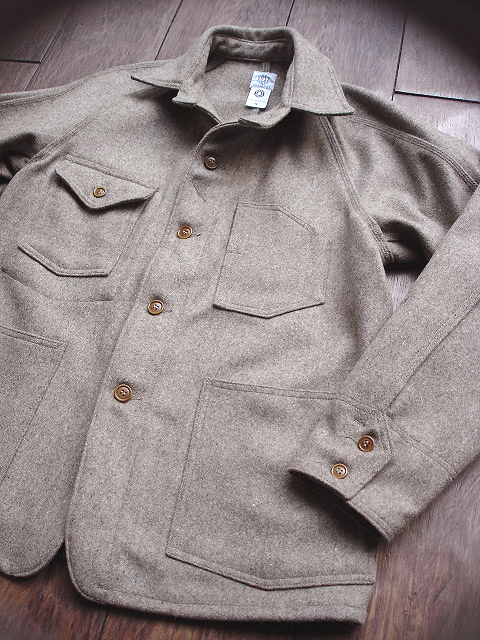 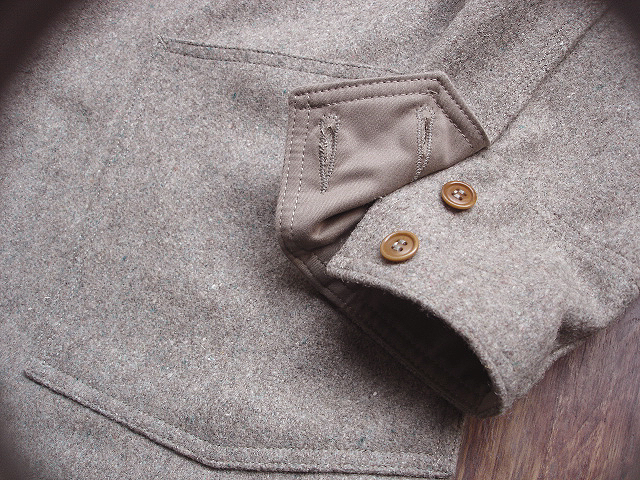 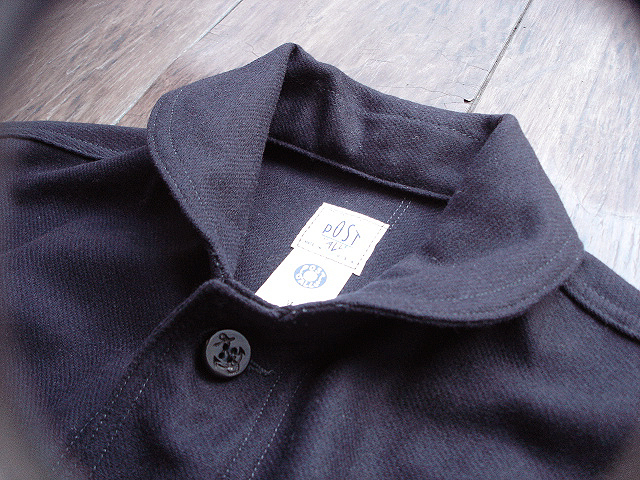 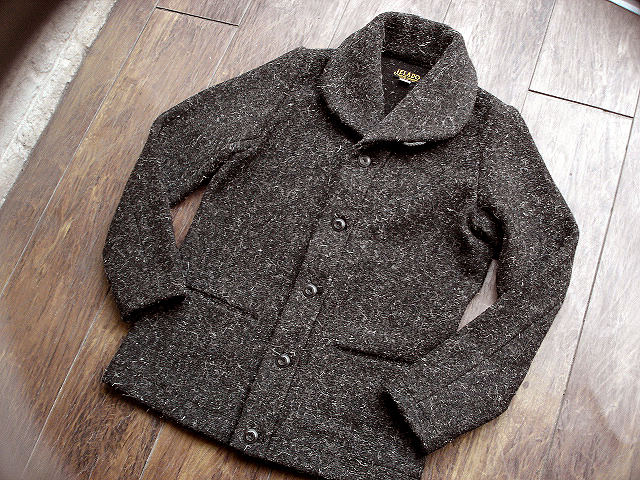 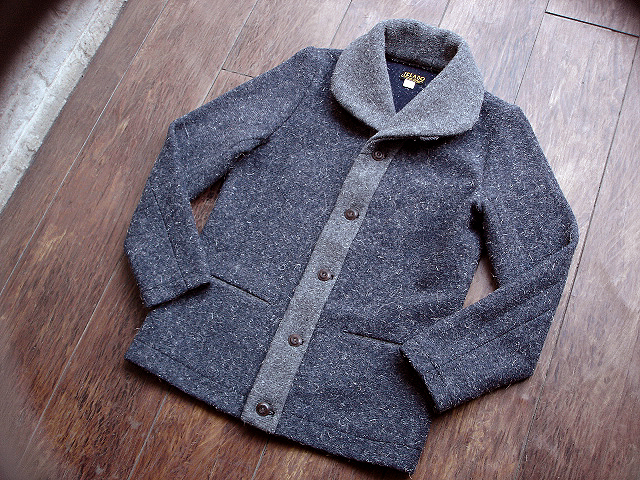 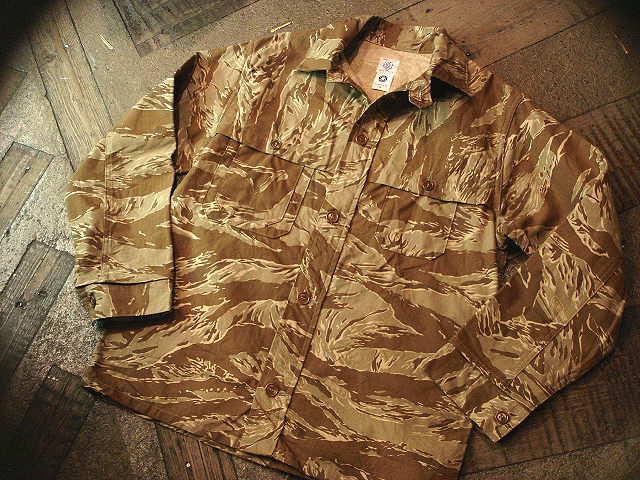 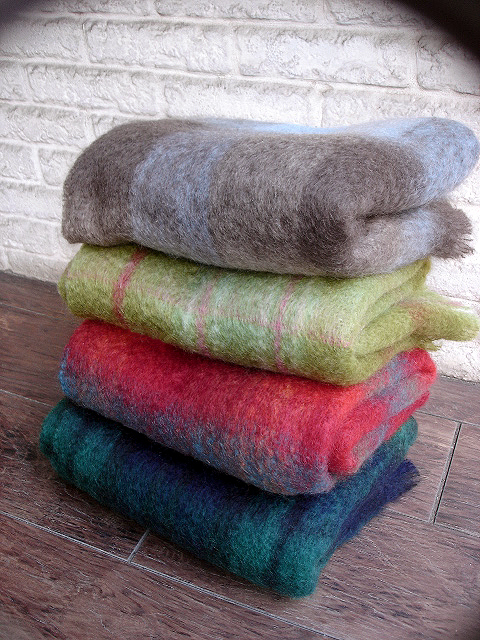 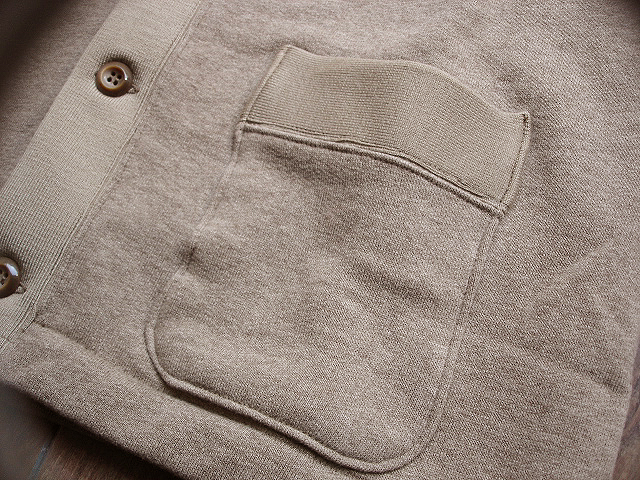 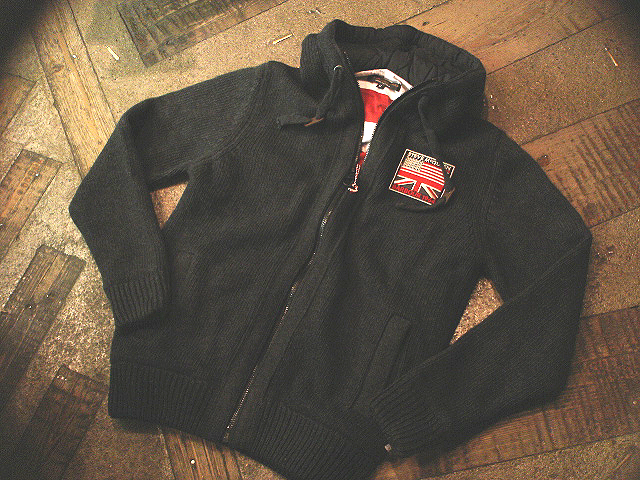 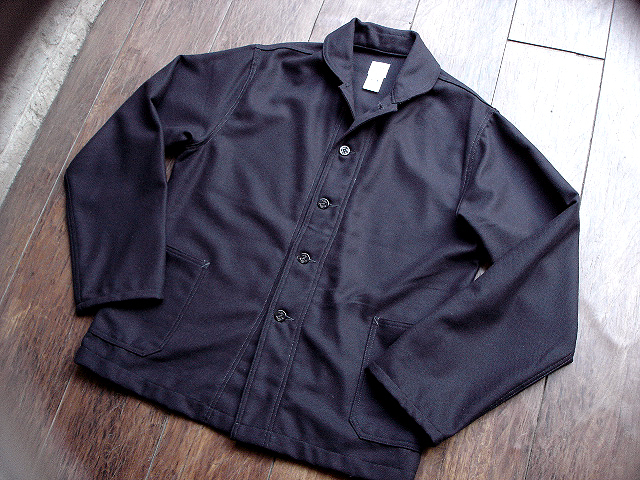 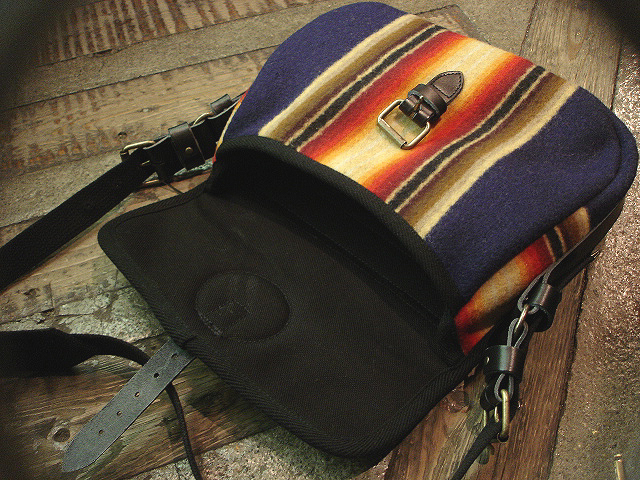 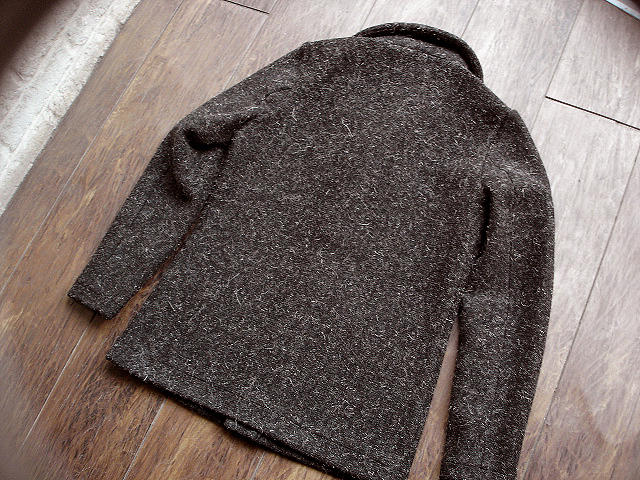 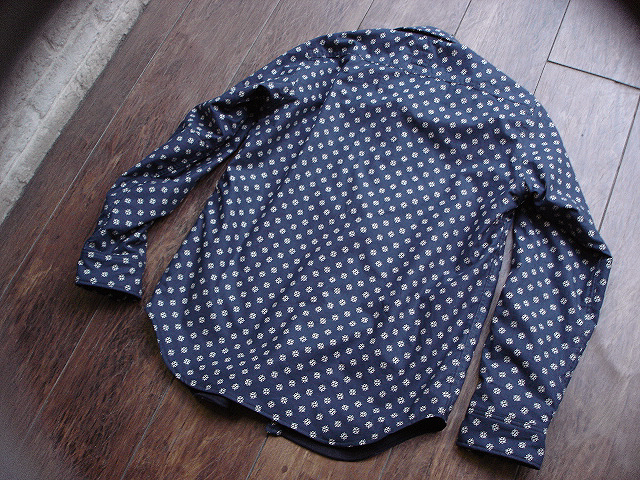 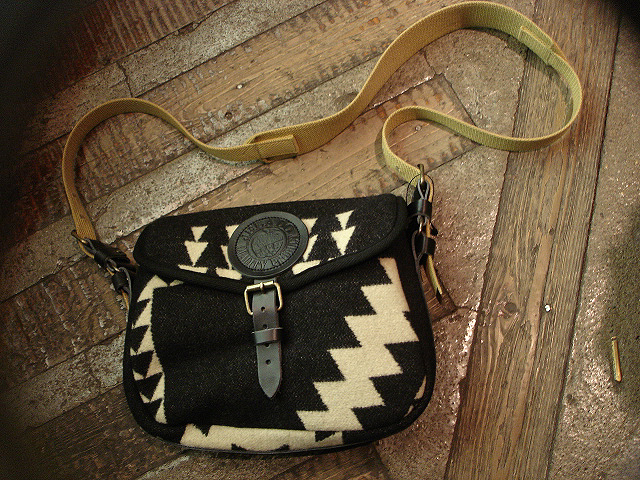 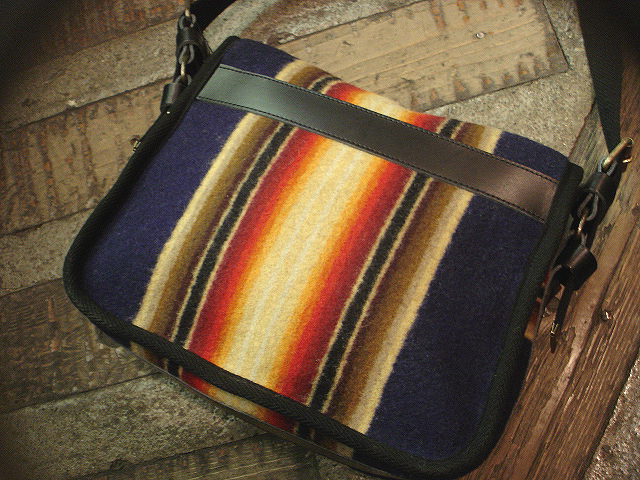 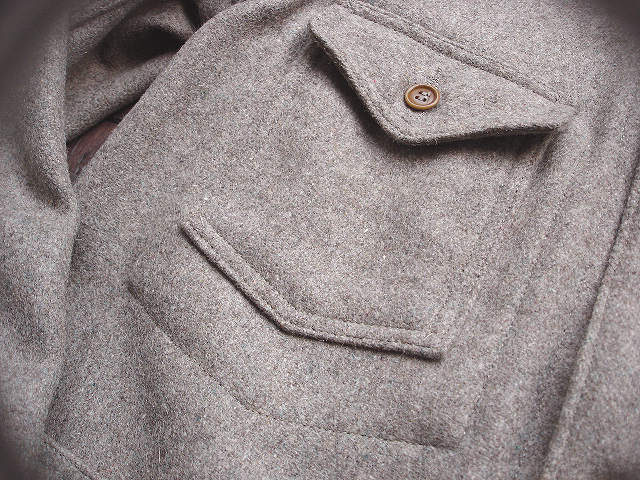 NEW : POST O'ALLS [CRUZER 5] "WOOL MELTON" 2013 WINTER !! 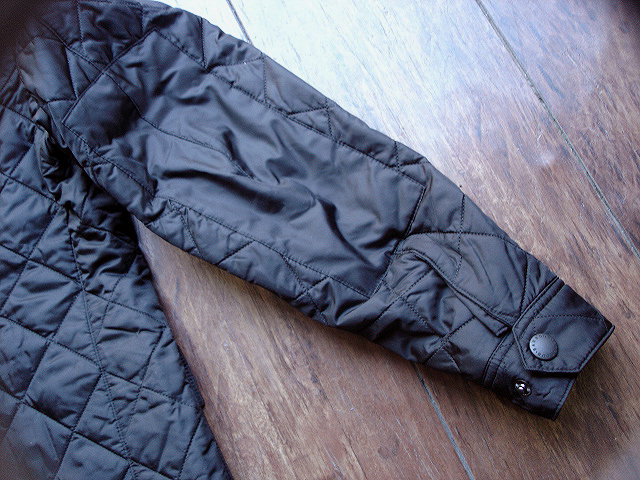 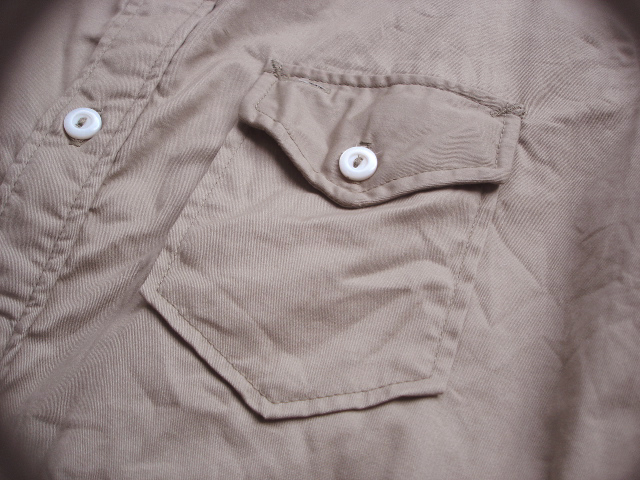 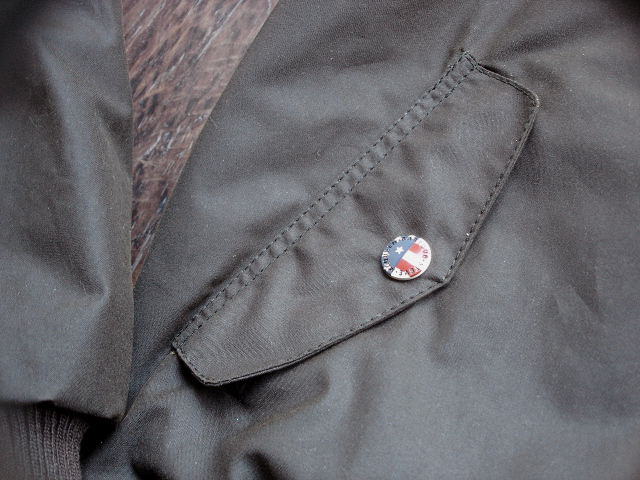 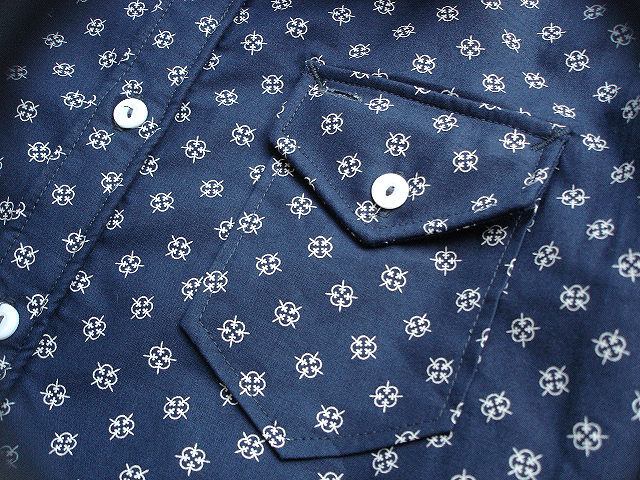 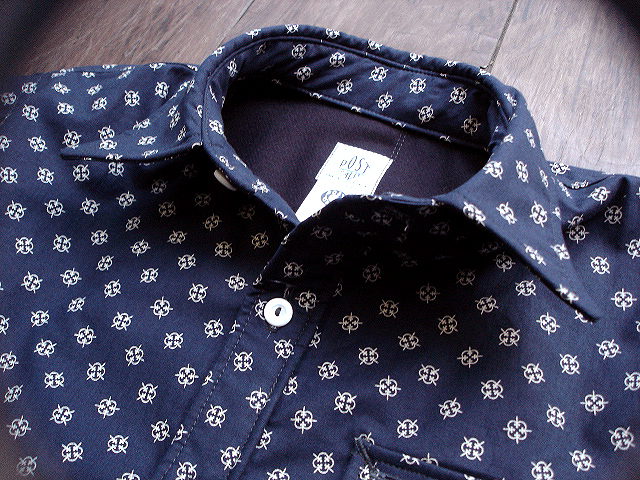 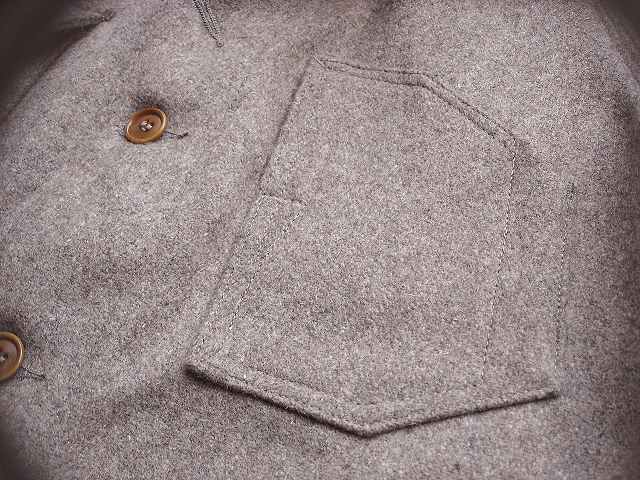 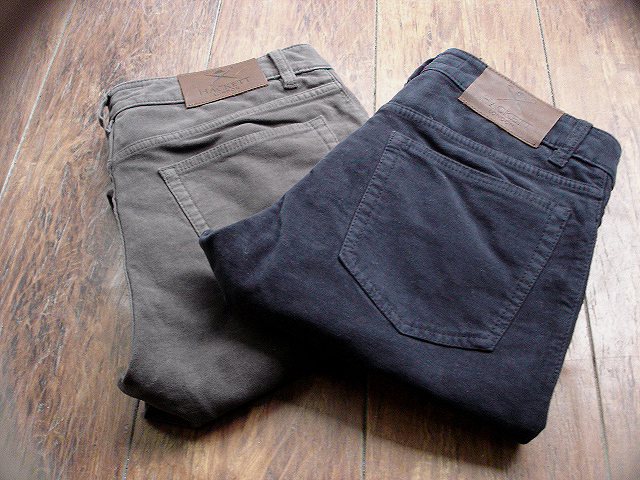 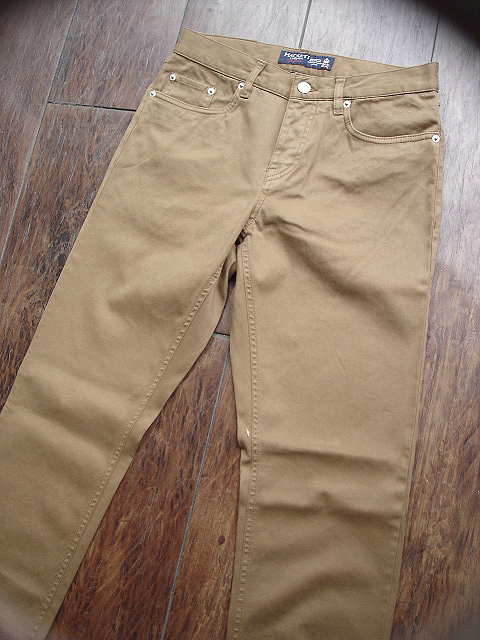 NEW : POST O'ALLS [MENPOLINI NEUTTAL] & [No.4 5POCKET] !! 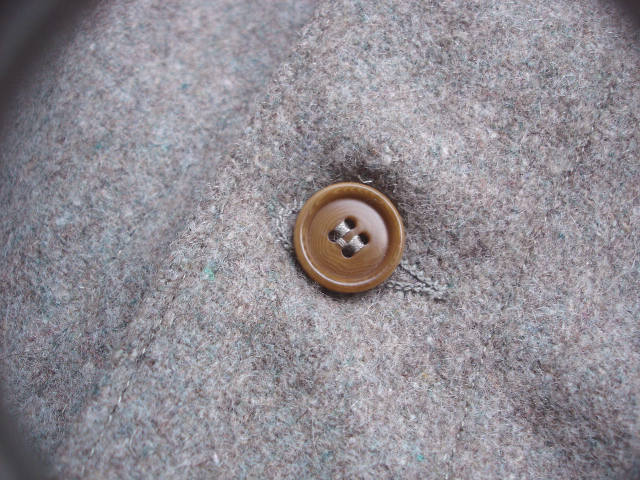 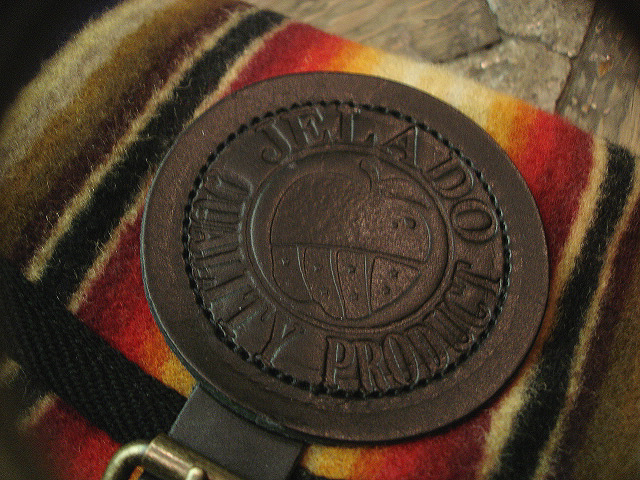 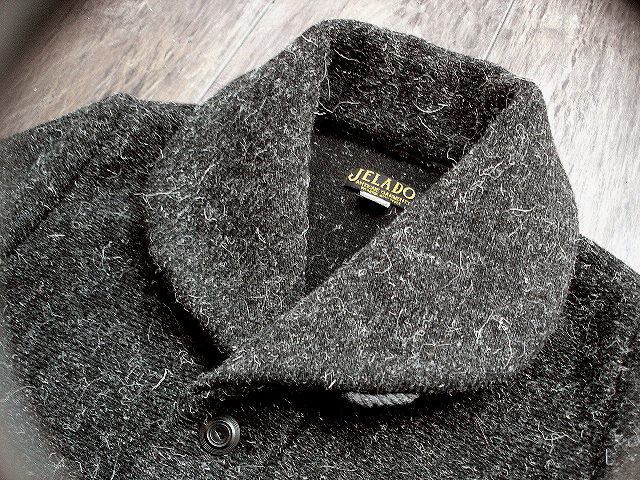 NEW : JELADO [ANTIQUE GARMENTS] "RAT'S COAT" & "GROSS COAT" !! 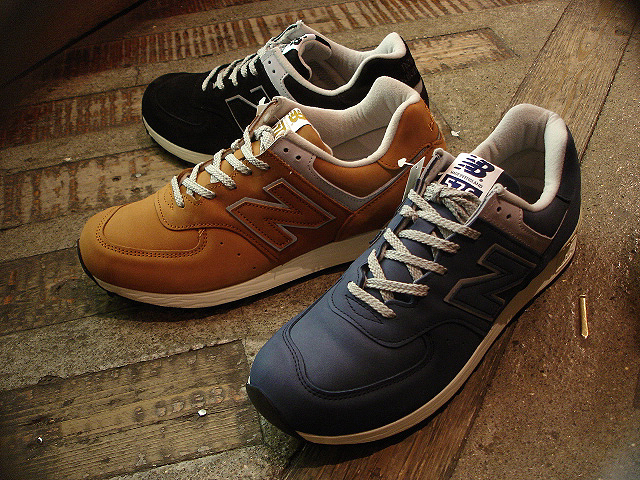 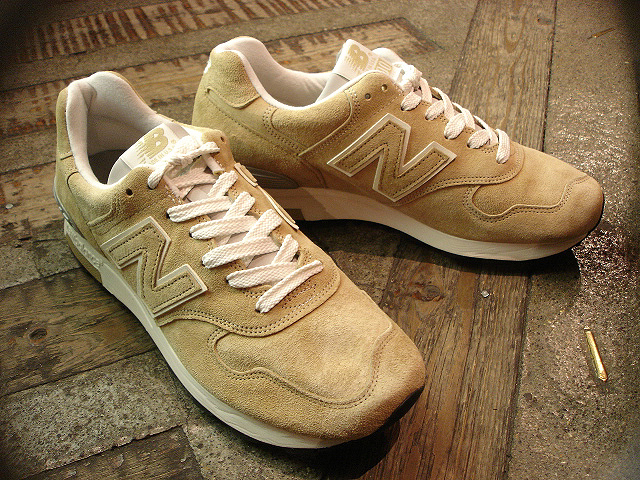 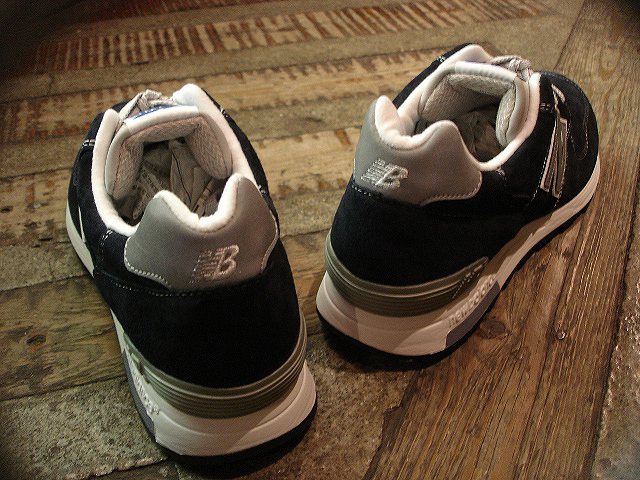 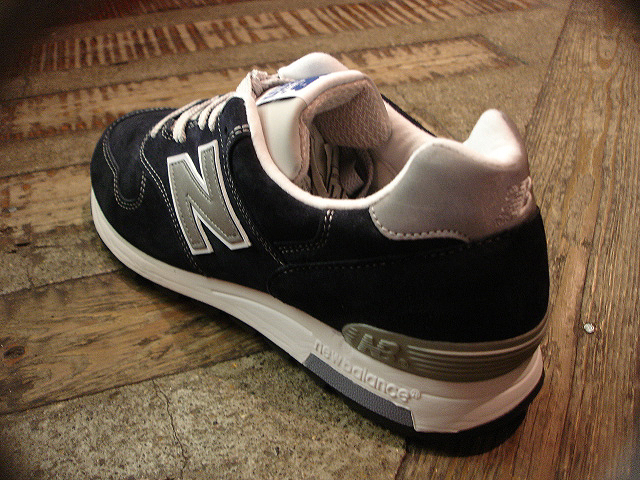 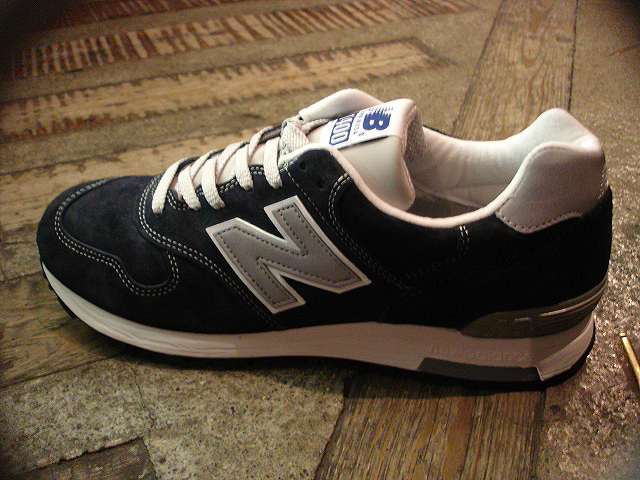 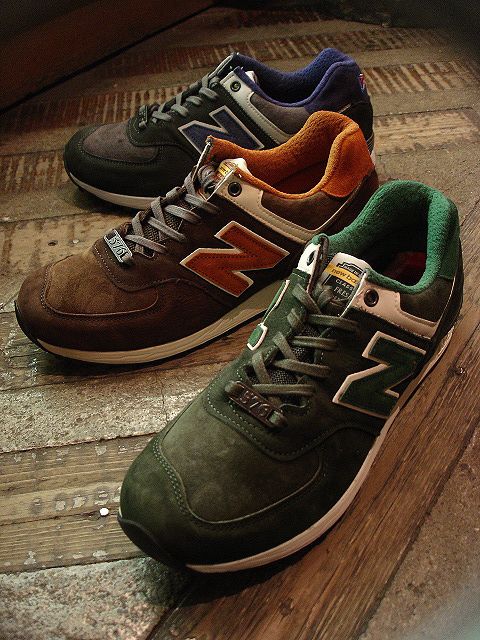 JELADO [ANTIQUE GARMENTS] "GROSS KNIT"
JELADO [ANTIQUE GARMENTS] "RAT'S GOWN"
new balance [M576] Made in England "LIMITED EDITION"